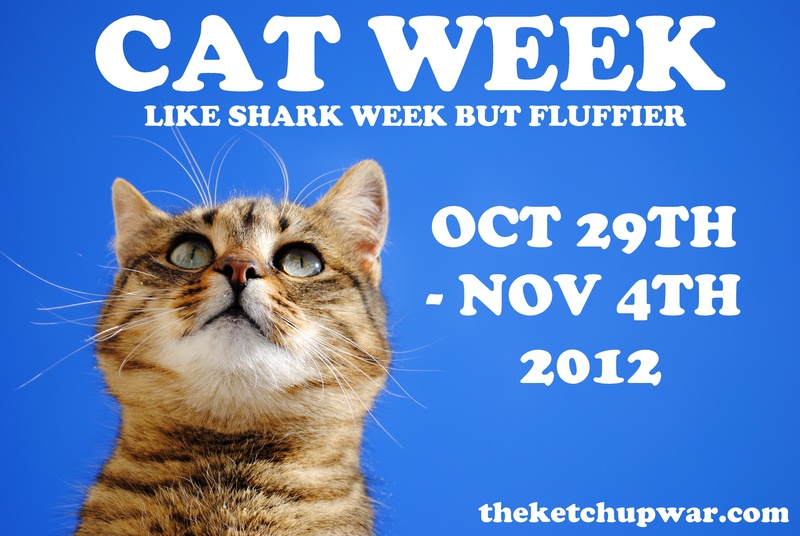 Cat Week: Cats do the weirdest things! Previous Cat Week: Haaaaave you met Daisy, the cutest cat EVER? !